R.L. Winston claims that the new Winston AIR fly rod is the finest performing fly rod they�ve ever made. 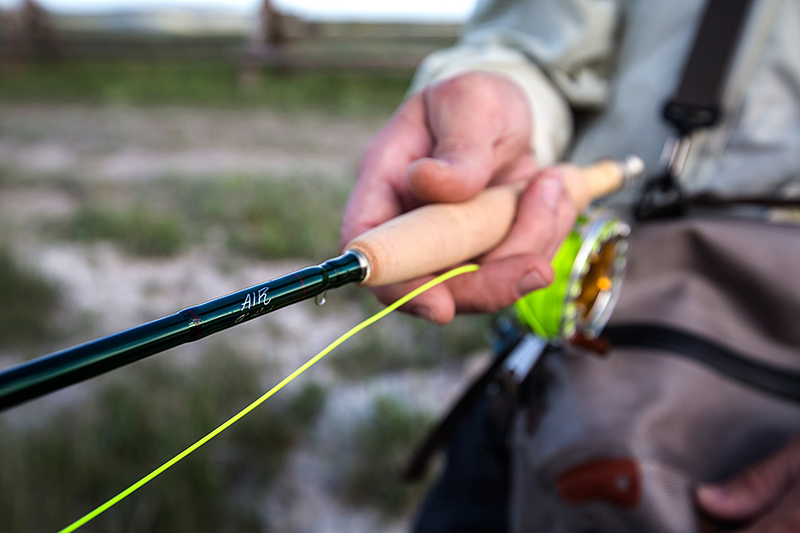 Super premium, ultra-lightweight, and highly versatile are what make the AIR fly rod such an incredible fishing tool. This fly rod combines Winston�s new SuperSilica resin system with high modulus boron technology for an extremely lightweight yet lively and powerful rod. It has an immense casting range, and this is a characteristic that has set Winston apart from the competition for quite some time. Whether it is making a short, accurate cast to a spooky fish or bombing a tight loop to the opposite bank, this fly rod can handle any test with ease and grace. When we first casted this rod, we were blown away at how responsive it was. The control and feel you have with it is like no other rod on the market today. 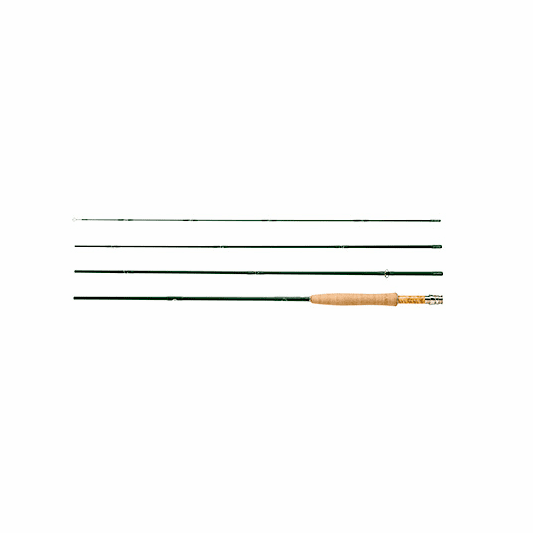 This fly rod is available in 3-6 weights. Therefore, it is predominately a trout-fishing tool. While Winston AIR rods are fantastic for dry fly fishing, they are equally effective with a dry-dropper rig, or a nymphing setup. A wonderful trout rod from the Pacific Northwest to New Zealand to Argentina. 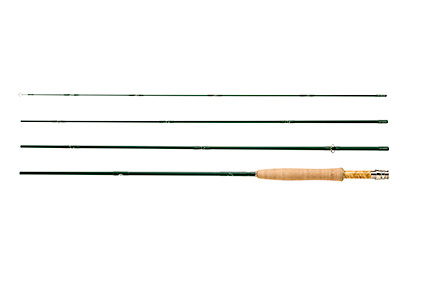 This fly rod pairs great with an InTouch Rio Gold, or a RIO Trout LT. In terms of action, the Winston AIR has a quick flex and a fast recovery through each casting stroke. It has a medium-fast, more �progressive� action; however, it does not feel stiff and offers incredible transition from cast to cast. In other words, it has fast action ability with moderate action characteristics. Hard chrome, over-sized, snake shooting guides with chrome nano-lite stripping guides. The reel seat is nickel silver with a burled wood insert. 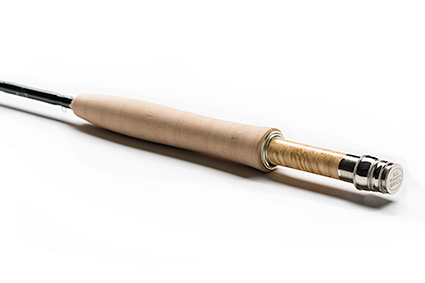 This fly rod comes with a graphite rod tube with embroidered R.L. Winston sock.